Save Money. Save Time. Save Hay. 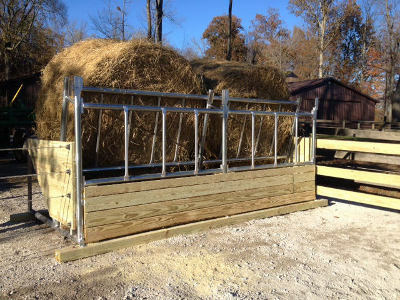 Not only do our hay feeders for cattle save hay, they will save you money for years and years to come. 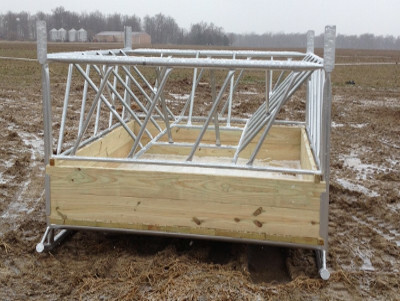 Designed with cattle in mind, these hay feeders are built tough to last. 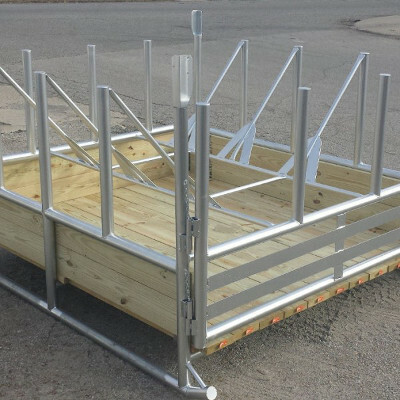 All of our hay saver hay feeders for cattle are made from high quality materials designed to withstand the elements for many years to come. View our hay savings comparison chart. Start saving now! Combination hay feeder and grain feeder. Available in 8′, 12′, and 16’lengths. Feeds 1,500 lb. bales, square bales, silage or feed. Sold as frame only. A minimal amount of lumber is needed to finish the bunk. 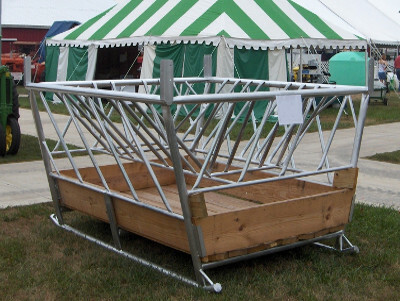 Available in 8′, 12′, and 16′ to hold big square or round hay bales. Comes fully assembled and ready to use. Good for cattle and calves. 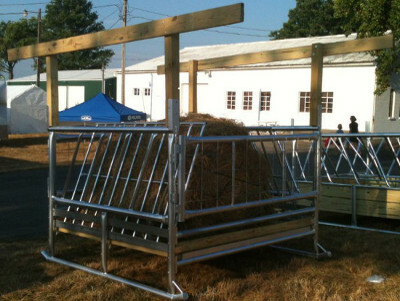 Combination hay feeder and grain feeder. Available in 8′, 12′, and 16’lengths. Not available in all areas.